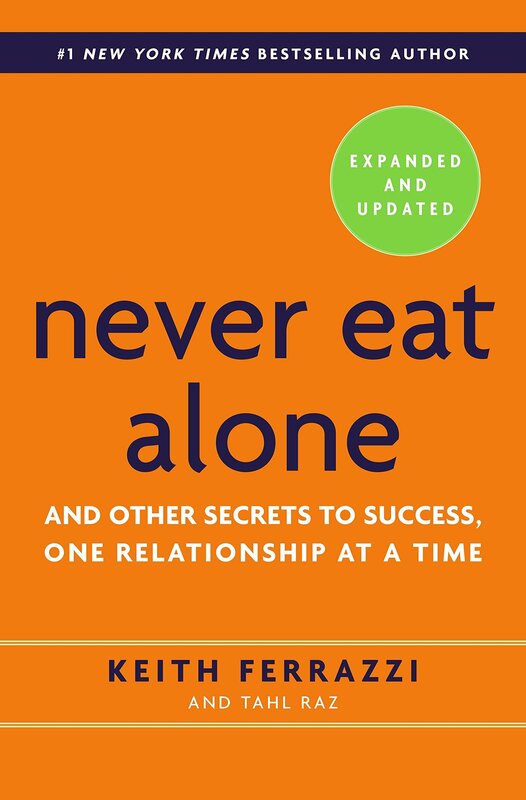 This amazing book includes lessons about personal branding, cold calling techniques, organizing parties & events, offers inventive networking tricks for conferences, and explains the benefits of staying in touch with friends, colleagues and acquaintances. How can you help yourself? By helping others and by connecting people together. That’s was the main takeaway for me. 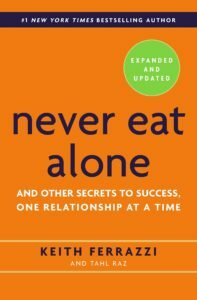 2 Pings/Trackbacks for "Book #5: Never Eat Alone: And Other Secrets to Success, One Relationship at a Time"